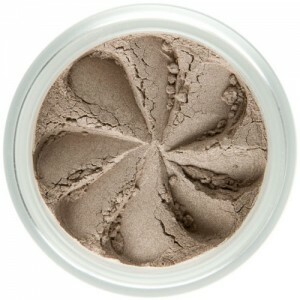 Chocolate brown shimmer in a natural loose mineral powder formulation. 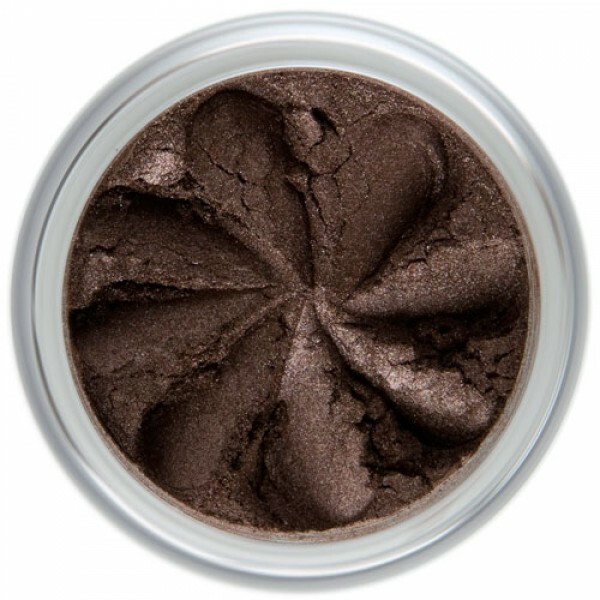 This is a highly pigmented mineral eye shadow for a long lasting and durable finish. Create sheer or intense washes of colour, with shades which work both wet and dry. 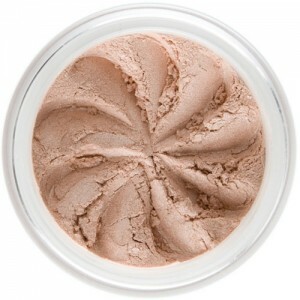 This is a pure loose powder, which is very gentle on the eyelids. 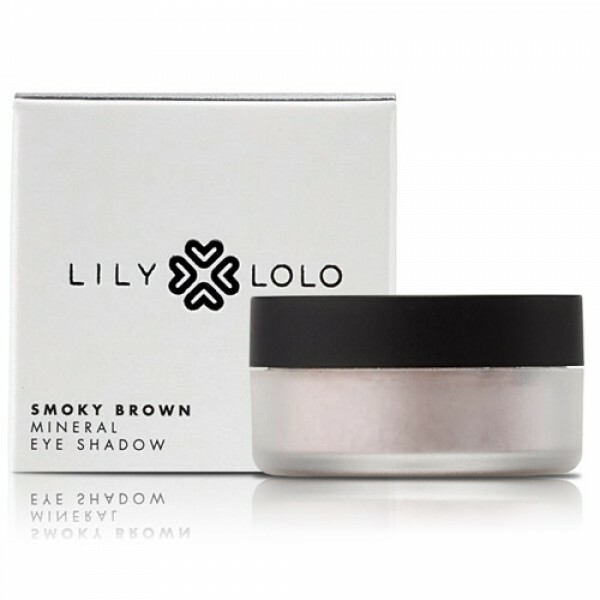 Lily Lolo Mineral Eyeshadow offers a silky and creamy mineral eye colour with great staying power. 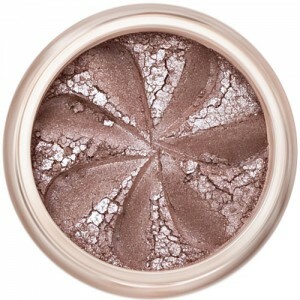 Free from harsh chemicals, nano particles, parabens, Bismuth Oxychloride, talc, synthetic dyes, fillers, fragrance and preservatives, with a natural and gentle formula and strong and vibrant mineral pigments. 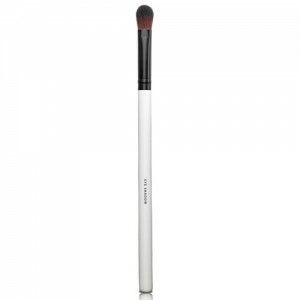 Tip a small amount of mineral eye shadow into the lid of your jar, remember minerals go a long way Use the Pure Sable Eyeshadow Brush to apply mineral eye shadow by working outwards, gently pressing the colour over the lid, to avoid any pigment dropping remember not to overload the brush If using more than one shade, apply the deeper shade to the socket and outer edges using the Pure Sable Brush and blend carefully.